The work and life of raghu rai have been documented by both national and international agencies. While national geographic, CNN and BBC made documentaries on him as part of the greatest photographers of the world in early 2000s, the ministry of external affairs in india made a comprehensive documentary on him in 2010. His works are a permanent collection of bibliothic nationale, paris, national gallery of modern art, india and many other private collectors and museums. 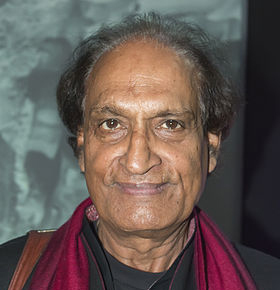 He was awarded the ‘Padmashree’ in 1972, one of India’s important civilian awards ever given to a photographer for the body of works he produced on Bangladesh refugees, the war and the surrender. In 1992 he was awarded “Photographer of the Year” in the United States for the story “Human Management of Wildlife in India” published in National Geographic. In the early years of his career, Dinesh sold Calculators in Chawri Bazaar, quality checked garments in a Faridabad factory and cleared tables as a Busboy in an Upper Eastside Bar in New York. He believes that these jobs were as good an education, if not better, than the Economics degree he got from Delhi University. This rather chequered career path was due to his teenage belief that if he followed in his Photographer Father’s footsteps he would be yet another victim of the Indian caste system. 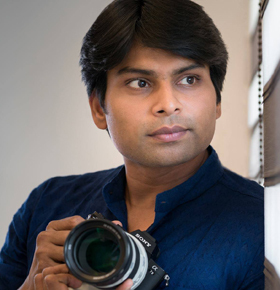 This rebellion further led him to a 12 year long career as a Client Servicing Executive in Advertising where he finally achieved ‘burn-out’ at the ripe old age of 33 years and which left him with a burning desire to become a Professional Photographer. So in 1990 he finally succumbed to what can probably be blamed on genetic coding – the desire to make images – both as a means of making a living and as a form of creative expression. 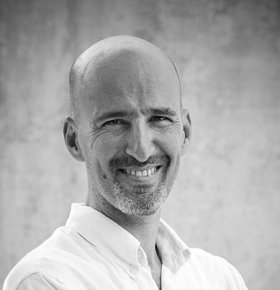 The last 25 years have seen him involved in creating images for Advertising, Editorial and Corporate clients, specifically in the area of Food, Still-life, People and Interiors. Sephi Bergerson grew up in Tel Aviv, Israel, and at age of 21, after completing three years in a paratroops regiment of the Israeli army, moved to New York City to pursue his interest in photography. Two years later he came back to Israel to take up photography studies at the Haddassa Institute of technology in Jerusalem. He graduated with honors in 1991 and later that year opened a commercial photography studio in Tel Aviv. 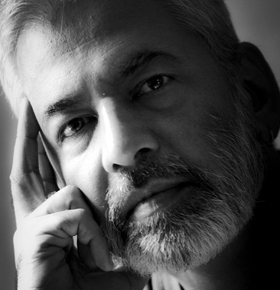 In 2001 he was elected president of the Professional Photographers Association in Israel.After more than 10 years as an advertising and commercial photographer, in early 2002, Sephi closed his studio and moved to India with his wife and their 10 months old baby girl to follow his dream to be a documentary photographer. 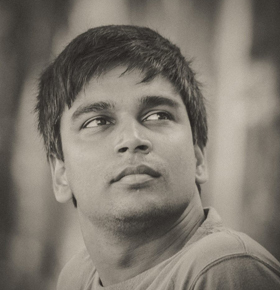 Sephi’s work has been featured in books and publications worldwide and has won international acclaim. His most inspiring photo projects address cultural and humanitarian issues, from polio and HIV to rural development and education. Abhinav has a industry experience of over 15 years. 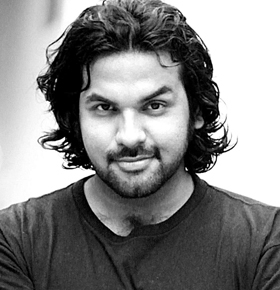 Having worked as a Visual effects supervisor for films in both Hollywood and Bollywood, he brings creative and technical excellence in Magic Weavers. Innovating new ways of content delivery to clients is his forte. All the experience of working in films translates into better products for clients. 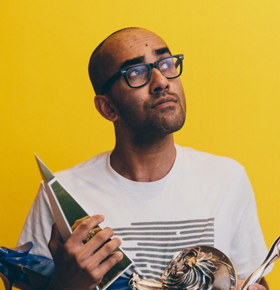 Amar Ramesh is founder of Studio A, which is a boutique of talented photographers and videographers that specializes in creative wedding photography and films. We strive to give you timeless photographs that celebrate your love, make your parents honored and leave your friends envious. Chief optimist of design agency, my encounter with photography was pure chance. I enjoy shooting not just great pictures but fantastic memories. I love the happiness surrounding weddings. I guess that is why I enjoy capturing the warm and intimate moments that make not just great pictures but fantastic memories peppered with candid instants. Standing tall at 6 ‘3, it is not difficult to notice Hari Menon roaming around with a camera trying to capture nature’s bounty through his lens. An instinctive photographer, his magical touch is evident in the numerous photos he has taken ranging from stills to faces, and abstract to reality. He is known to capture images from day to day life and render them immortal. His play of colours and shapes in the photos he clicks talk deeply about his passion and love for photography. He hails from a beautiful village near Cochin called North Paravur. His eye for detail is completely self taught and it is his love for the unknown and the need to capture it through the visual medium that made him follow his dreams to become a freelance travel photographer. There are limitations to the use of language, but for Hari it is through the photographs that he speaks. Take a look, and be spellbound. 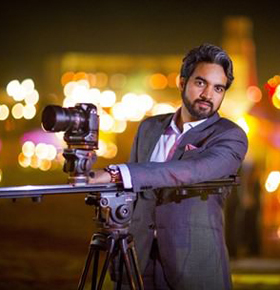 Delhi based Badal and Raja jain, specialize in cinematic wedding films and candid photography across the world. The magical look of cinema and the art of storytelling is what the brothers enjoy the most. Their sense of capturing the moods and translating them into unique coffee table books truly reflects their passion for their jobs. They have been featured on CNBC as Young Turks for their path breaking innovative ideas in fields of wedding film & photography. Their pioneering approach have been widely written in premiere publications such as Forbes India, Wall Street Journal, People, Marwar, Times of India etc. Being the first ones to use Cine Alta Cameras for wedding films back in 2005, today they are only film makers who use Super 35 Cinema Cameras. The real magic lies in their unobtrusive approach and calculated vision that puts in the right place, at the right time.